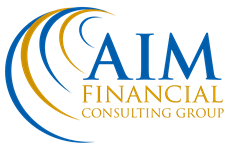 AIM Financial Consulting Group, Inc. is a financial services firm committed to helping clients improve their long-term financial success. The company’s customized programs are designed to help clients grow and preserve their wealth by delivering an unprecedented level of personalized service. 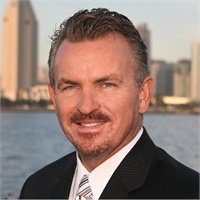 It was founded with the goal of assisting clients in every aspect of their financial lives.